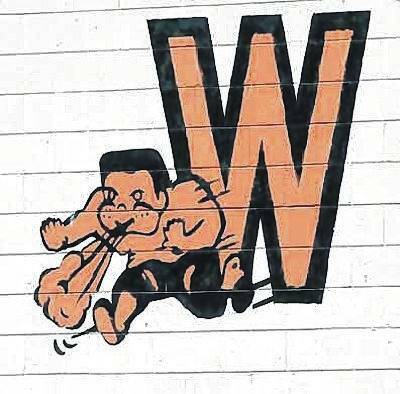 MORROW – The Wilmington High School boys and girls track and field teams both finished second in a tri-meet Tuesday at Little Miami High School. Kings won both meets – the boys 111 to 36 over WHS and the girls 81 to 53 over the Lady Hurricane. Coomer won the 100-meter dash (13.3) while Kaitlynn Hickey won the shot put (30-2). The foursome of Coomer, Anna Borton, Sadie Bowman and Sylena Baltazar won the 4×100-meter relay in 54.1 seconds. Katie Lambcke and Emilee Pham were atop the pole vault standings, both clearing 8-3. For the WHS boys, freshman Brett Brooks won the discus (120-6) and the shot put (40-6). Cameron Coomer won the high jump (5-8) and the 4×100-meter relay team went 45.8 and finished first.